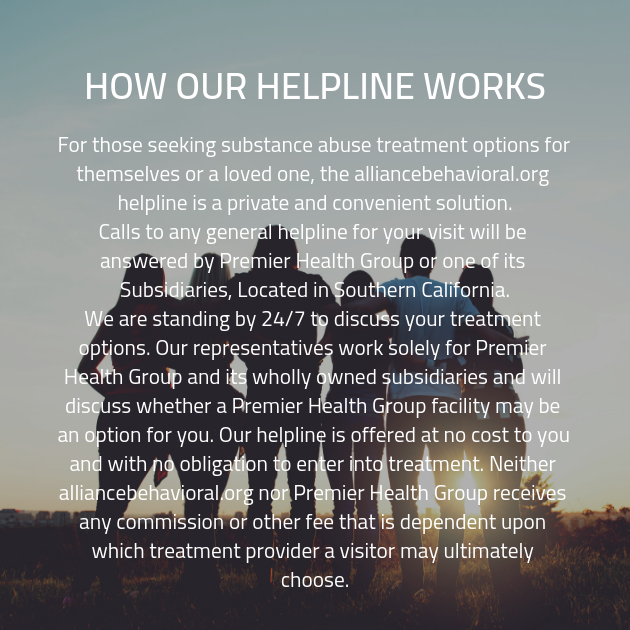 If you’ve found your way to our website, it most likely indicates that you have admitted to yourself that you need the assistance of a drug rehab facility in order to overcome your addiction. Let us be the first to congratulate you on seeing the nature of the situation clearly and making the most responsible decision. Substance abuse is problematic, and can affect your decision making skills, but resolving to take part in an addiction recovery program is a big first step on the road to turning your life around and reaching your recovery goals. When you’re ready to get the tools you need to face down substance abuse and come out on top, we’re waiting to provide you with the help you need. When you enroll in our addiction recovery program, you’ll begin by taking part in one of our in-depth intake interviews. There, one of our friendly and well-trained staff members will spend some time with you, asking you a variety of questions. These will involve inquiries about your substance of choice, your duration of use, and your usage habits. In addition to questions about your own personal history of substance abuse, you will also be asked questions about other habits, as well as for information about any history of addiction your family may have.